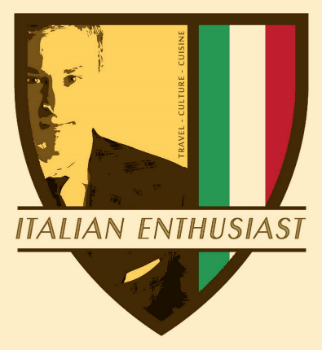 My name is Anthony Barbuto, and like millions of Americans and individuals worldwide, I am an Italian Enthusiast, but even more so, perhaps even an Italian fanatic. Born and raised in New Jersey, my great grandparents on both my mother and father’s side were born in southern Italy, particularly in the regions of Campania, Puglia and Sicilia. They came to the United States for opportunity, and three generations later, I am paving the road back to a paradise frozen in time so that the landscape that once bid farewell to my ancestors over a hundred years ago, remains untouched, welcoming me home as if we only left for a short while. The quest to return to Italy, even part-time, is not so easy for a workingman in the United States. My ancestors left as unemployed Italians, and now I am seeking to return as a gainfully employed American. Aside from the pressures of a full-time job in the United States, Italy is in reality a foreign country to me, with different cultures and unfamiliar territories. Italians live differently than Americans. But living differently is not just about eating better food, or drinking better coffee. The mentality is different. The economy is different. Italy has different legal, medical and educational systems. Priorities, superstitions, prejudices, tastes, interests, habits, and routines – are all different. How then, realistically, can a busy American workingman with permanent ties to the United States truly immerse himself in Italian culture? In an information technology society, anything is possible. This blog is dedicated to outlining my progress and inspiring other Italian Enthusiasts to realize the possibilities. Through this blog I will share the knowledge and stories I’ve accumulated along the way in the areas of general Italian lifestyle, men’s fashion, travel, culture, food, language, etc. 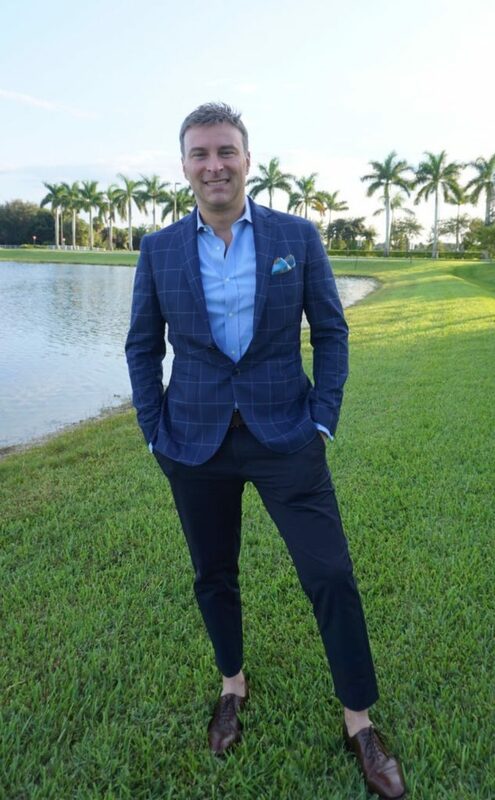 I am a lawyer with a busy general practice in southern Florida (www.barbutolaw.com), as well as a law firm dedicated to personal injury cases (www.injurylawfirm4all.com). I love my clients and enjoy what I do, however, like in every profession, balance is important, and pursuing my Italian interests have helped establish a more productive work environment, in addition to opening many other doors of opportunity, such as building an Italian legal clientele and organizing tours through this blog to share my enthusiasm for Italy with others in the flesh, through group experiences. I first traveled to Italy while in high school, but it wasn’t until approximately 2012 when I began traveling on a quarterly basis. Without having much exposure to the Italian language in my youth, I made a personal commitment to learn Italian as an adult, and throughout the past 6 years, I’ve learned so much about Italian culture and the Italian language that I believe I’ve broken the psychological barrier that often prevents Italian Enthusiasts from believing that Italy can in fact be a significant and permanent fixture in their lives. Since embarking on my journey in 2012, I’ve accomplished a lot. I’ve learned basic Italian, developed a solid network of friends throughout Italy, became acquainted with fifteen regions of Italy along with the cultures and traditions of each, enhanced my knowledge and appreciation for fashion, the culinary arts and Italian cinema, and met my wife in Italy, where I later got married in Italy in a 13th century Catholic church. It has been a remarkable journey, and one that will continue to grow. My stories and experiences are useful to all Italian Enthusiasts worldwide. Whether you have an interest in traveling to Italy for the first time, or would like to learn the language, or would like to discover Italy’s hidden gems, or even figure out a way to spend more time in Italy in the future, my blog can help you, and at the very least, teach you a thing or two about la dolce vita. Since starting my blog, I am also very active on Facebook and Instagram, so if you are reading this, please check out the links and follow me there as well. Welcome to my blog. Benvenuti nel mio blog.